Interior Designer Daniel Hopwood designs for lives well-lived. 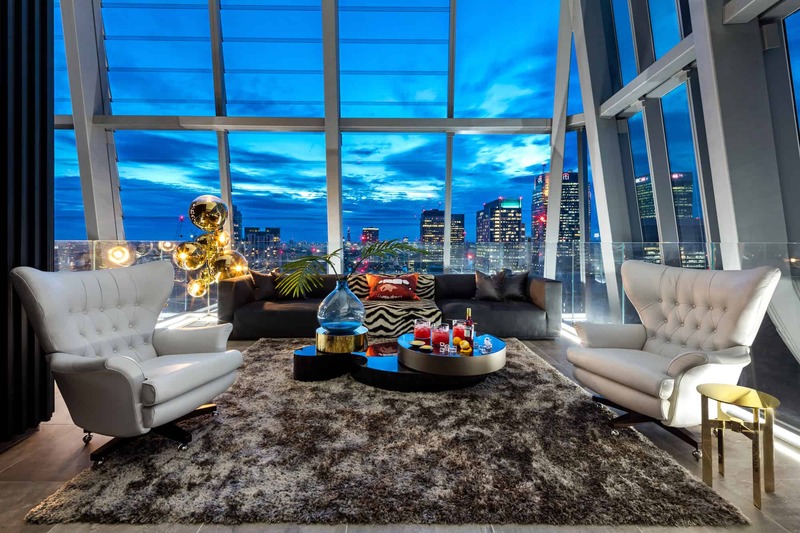 His eclectic approach sees him push clients to edge of their comfort zone in order to create unique environments tailored to every extremity of their lives. 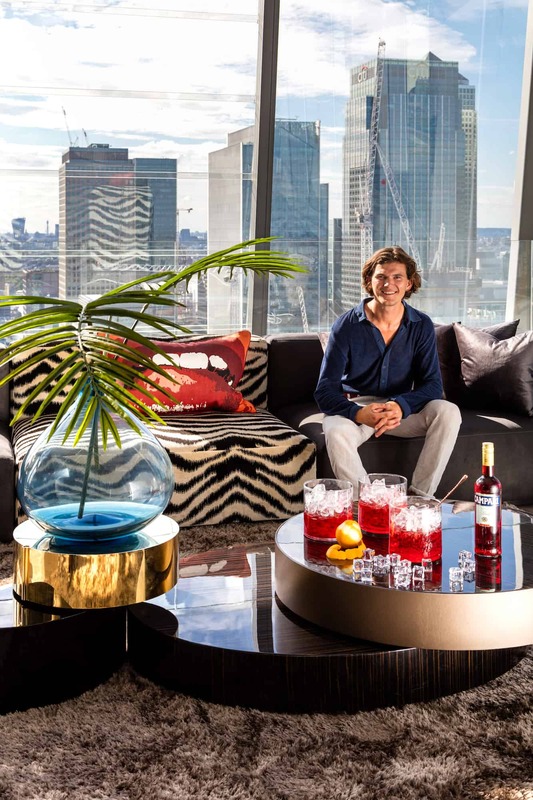 See inside the £3.2 million penthouse he designed for Mount Anvil’s latest Canary Wharf development. 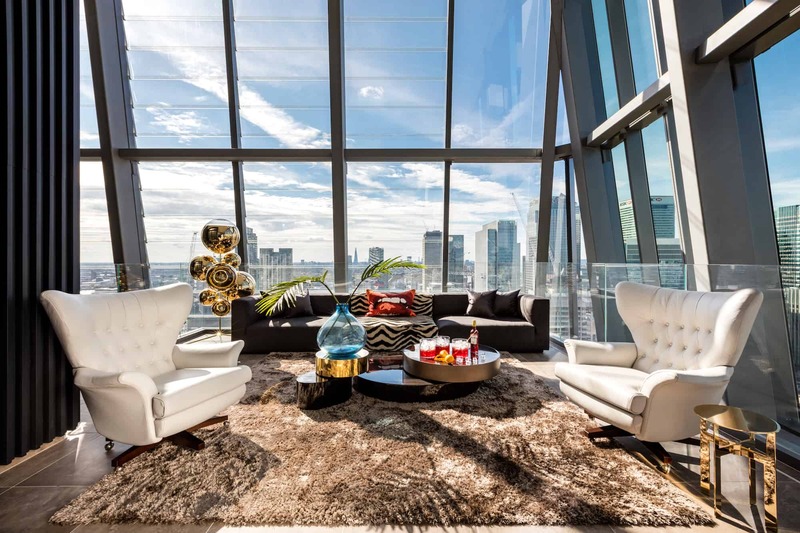 Unafraid of a challenging brief, former president of the British Institute of Interior Design Daniel Hopwood has designed every genre of home, from one-bedroom bachelor pads for dot-com entrepreneurs, to contemporary warehouse conversions for downsizing retirees. 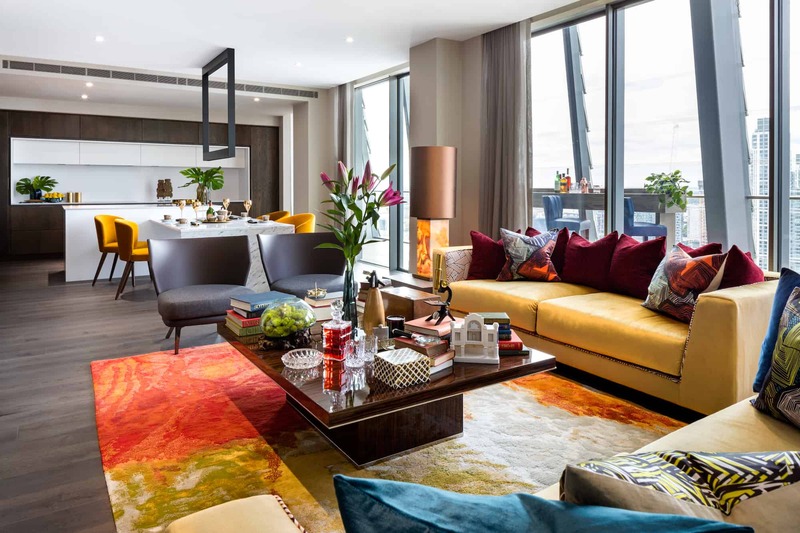 Most recently, Daniel embarked on his debut collaboration with a property developer, having been invited to design the interiors for Mount Anvil’s £3.2 million four-storey duplex penthouse at Dollar Bay, Canary Wharf. 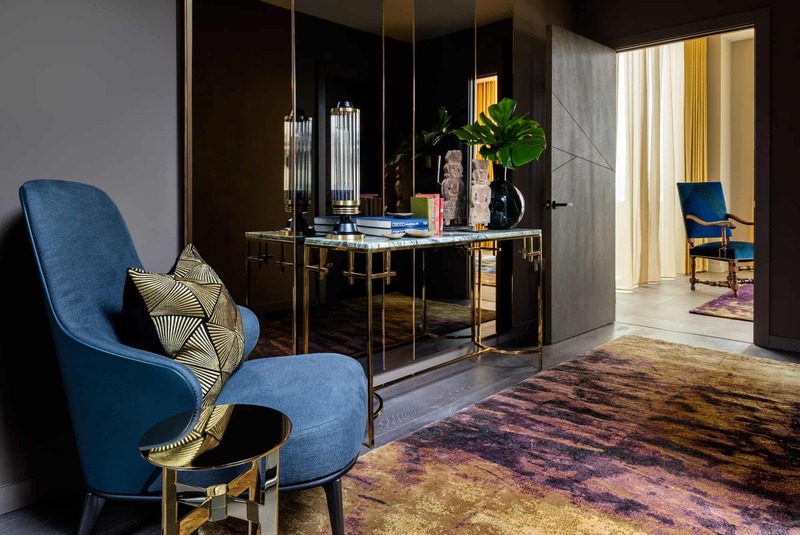 Glamorous finishes and sumptuous textiles are a reminder that our homes exist to be enjoyed.